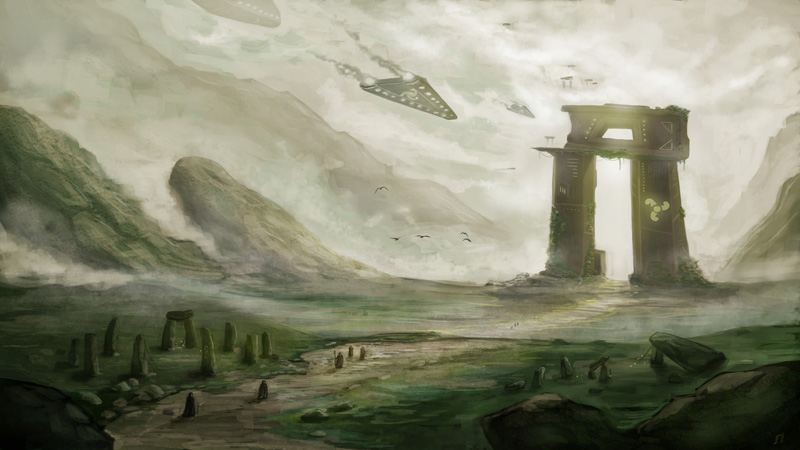 Los Mundos que Amo: Megalithic Monuments and Extraterrestrial Encounters. Megalithic Monuments and Extraterrestrial Encounters. Fuente: 27th ICFA Convention (Florida, USA, 2006).